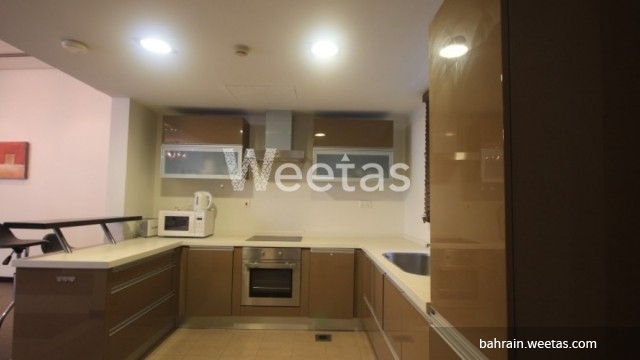 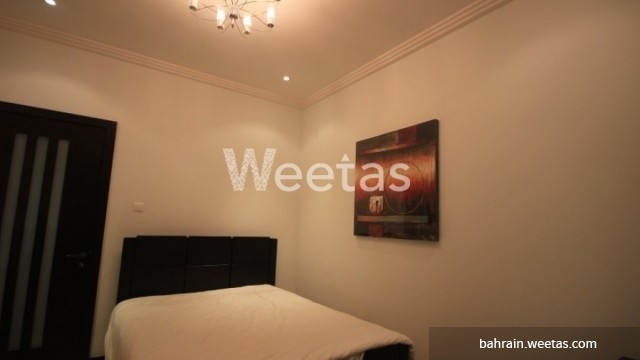 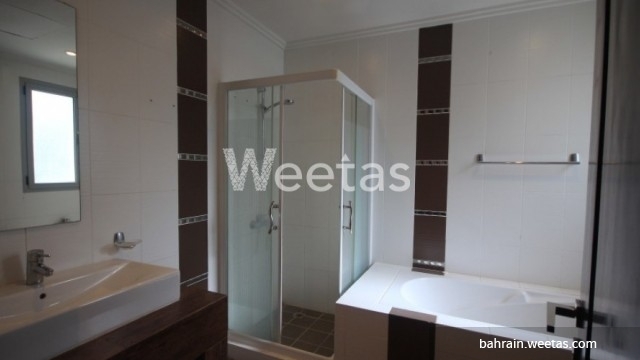 An extra large villa located in a fancy area in Mahooz now available for rent on Weetas website. 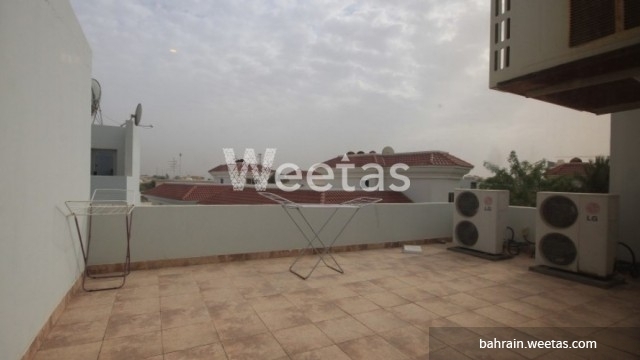 The villa contains three bedrooms and four bathrooms and one closed kitchen and a large balcony overlooking a nice view. 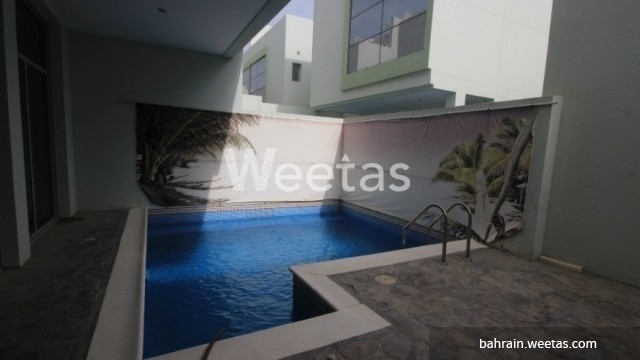 The villa has many amenities like swimming pool, sauna, steam bath, laundry room, and a car parking lot. 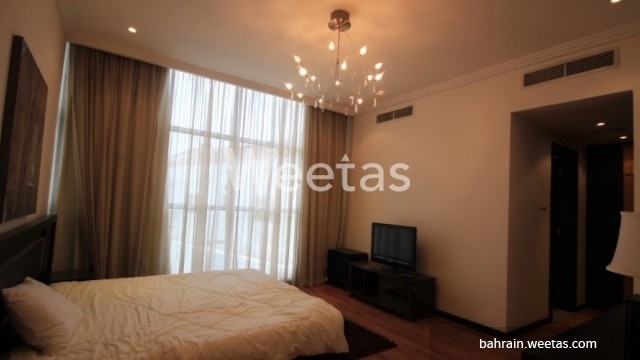 Rental price is BHD 950, call us now for more information and for reservation. 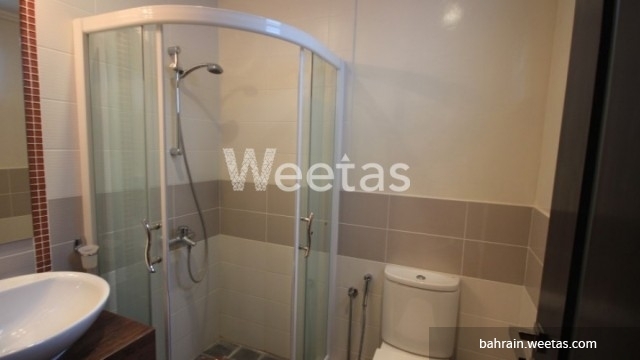 This property costs 0.0% more than the average 3 Bedrooms Villas in Mahooz area.